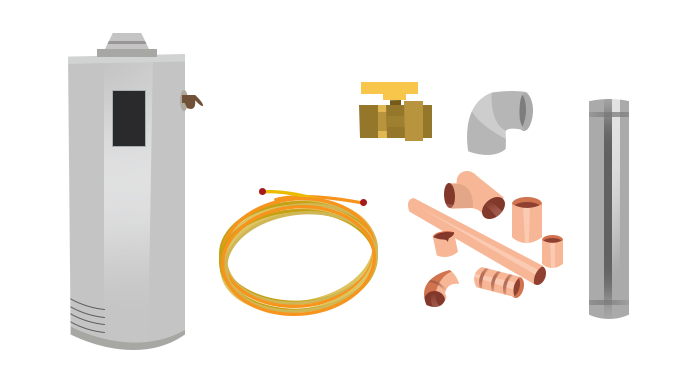 You’ve just found the easiest way for you to have your heating, cooling or hot water system replaced for your home in the greater New-Castle area. 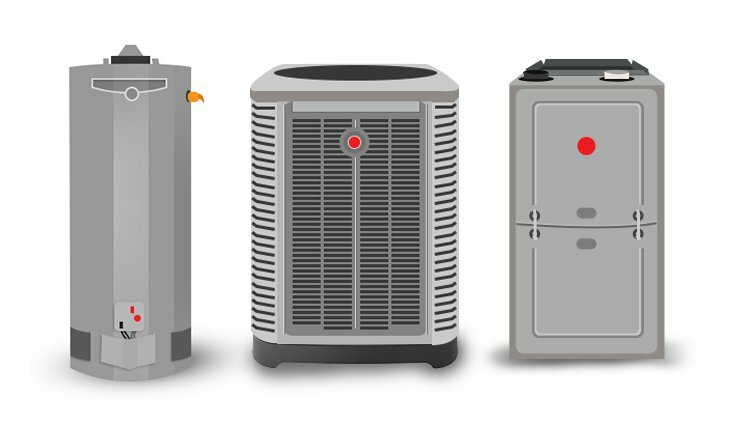 Replacing your HVAC equipment can seem a bit overwhelming – we promise it’s much simpler than it seems. With a new system from FurnaceUSA you skip all the wasted time, markups & overhead of the traditional heating and cooling industry. 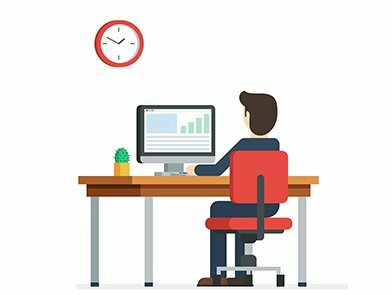 No longer will you need to have a salesperson in your home – let our technology based solution save you time and money. Once you submit your order – our backend systems kick in – we access publicly available information about your New-Castle area home from a variety of sources to begin planning the job. We use this information to determine correct size and exact model needed for your home. Once all the information is has been compiled for your home and the equipment selected a number of processes kick in to get your job ready. Our New-Castle HVAC experts ensure the exact required equipment will be installed in your home. We also begin the back end process of pairing the best install team with your specific type of installation. 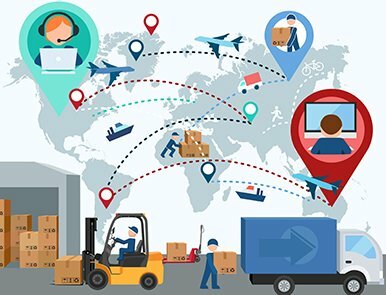 Although we rely on technology in various ways to put your job together – we also rely on our dozens of years of experience in the conventional HVAC industry. Our processes are comprehensive but our goal is simple – we want to you to experience simple and efficient installation of your equipment. 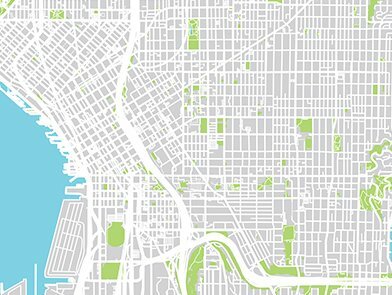 Many homeowners in the Newcastle and King County area have air conditioning systems and heating unit installed in their homes. HVAC is important for maintaining the indoor temperature. For both commercial and residential buildings, a yearly service will prevent any need for repairs. 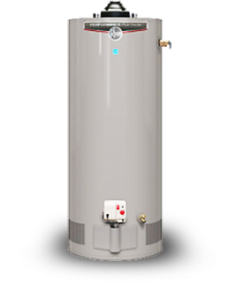 In winters, when your furnace or water heater stops working, you will need to call an experienced company for HVAC repair. You will need to get the furnace fixed as soon as possible to get the heating running again. For safety reasons, do not try to fix the problem on your own as all such problems need the hands of licensed professionals. There may be a number of things wrong with the unit. There could be an electrical malfunction or the filters may be giving problems. Sometimes, people hear a strange squeaky noise, and the air conditioner cooling seems uneven. When you call a professional company they will come out to your property and check all the panels and the blower. At times, the moving parts of the unit need lubrication. When cooling is uneven, open all the registers to let the building chill evenly. In case this does not work, call a reliable repair company to come to your property and check the ducts and fix the leaks. A good service will help keep your HVAC unit running well. HVAC professionals in Newcastle and King County are serving the HVAC needs of residential and commercial properties. 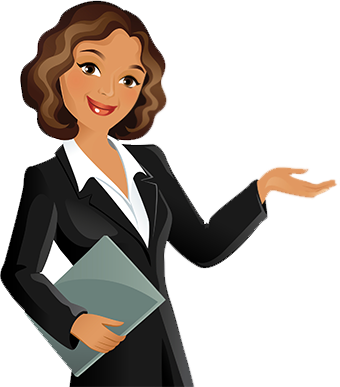 They provide top-notch services to their clients based in the Newcastle / King County. 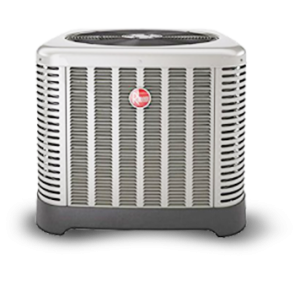 They have served thousands of clients so far and use environmentally safe products manufactured by leading brand names in air conditioner and heating systems. Their technicians are well trained and the customer services very courteous. Whether you need installation or replacement for your residential or commercial property, they are the best choice due to their extensive experience in the field. 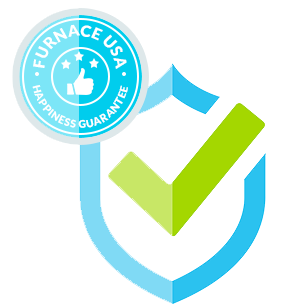 FurnaceUSA can also give you a yearly service agreement and clean your ducts anytime you want. When there are parts that need replacement they will give you a free estimate after checking the unit. 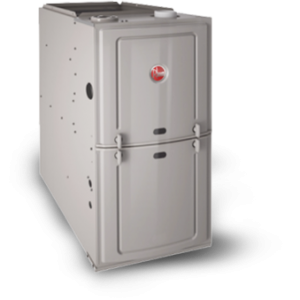 FURNACE USA – YOUR NEW-CASTLE HVAC INSTALLATION EXPERTS!